in domestic relations since 1985. 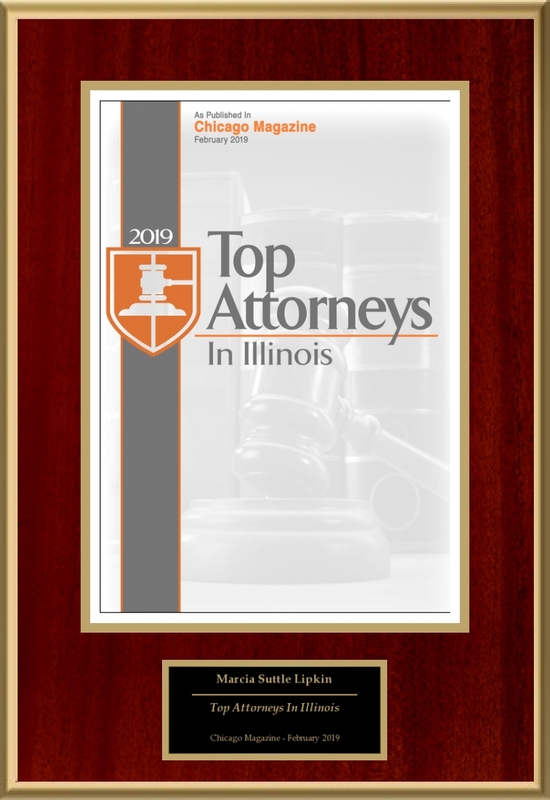 From growing up on a farm in downstate Illinois to living and practicing law in Chicago, I learned the importance of hard work, preparation and honesty. 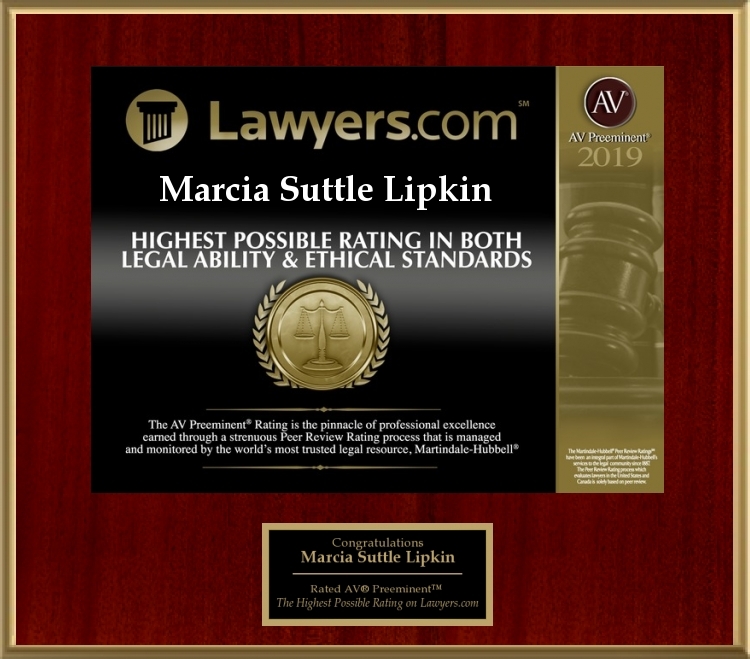 Over 25 years of concentrating in family law has provided me with experience in all areas–divorce, legal separation, declaration of invalidity (annulment), adoption, child custody and visitation, child and spouse support, college contribution, marital and non-marital property valuation and division, attorneys fees as well as enforcement and modification of existing judgments. I understand the fear and anxiety that those faced with a family law matter often feel. 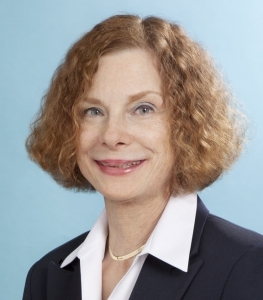 I will work to explain processes and options in order to help her clients understand what is happening and participate in making decisions in matters that will affect them immediately and into the future. 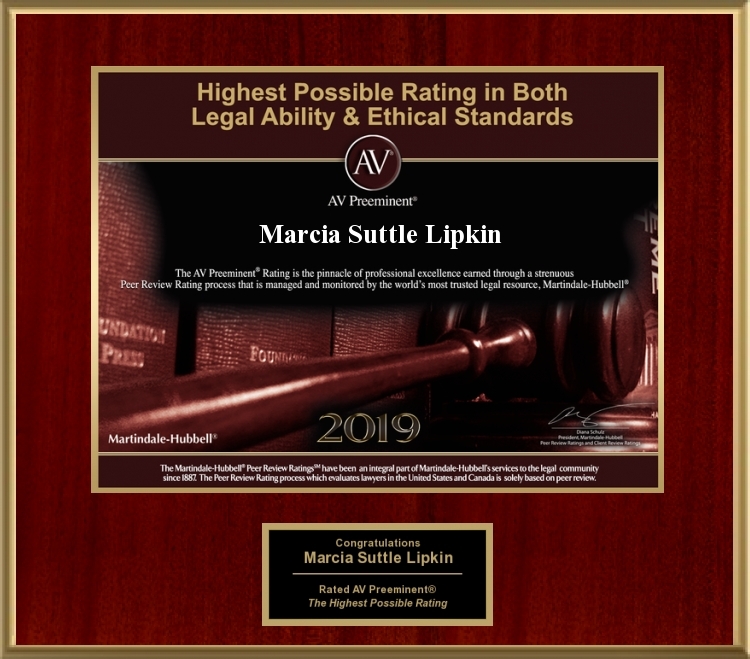 I have experience in all aspects of family law: divorce, property valuation and division, support, custody, paternity, adoption, pre-and post-nuptial agreements, college expenses and enforcement. I’ve handled cases from intake to final agreement/trial and judgment. I live with my husband in a northwest suburb after many years in Lincoln Park and the south loop. 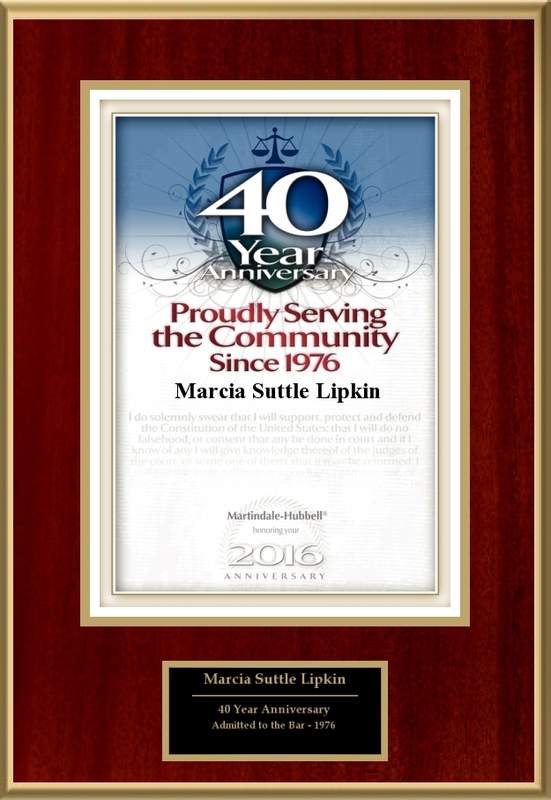 "Marcia and I have known each other for many years. 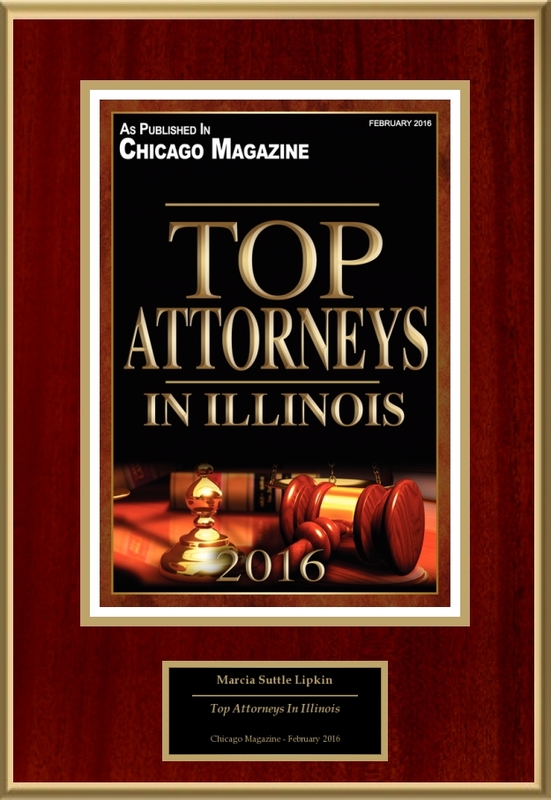 We first worked together on a custody case involving a “father-hungry boy” who’d been brought to Illinois by his mother. We won the case that allowed him to return to Arizona to be with his dad, and then ended up litigating his two sisters’ requests to be allowed to do the same. 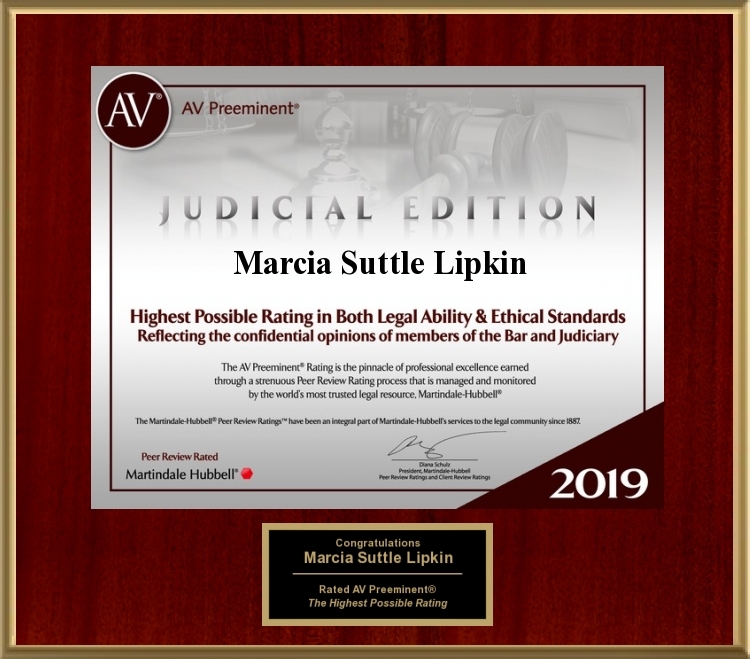 We’ve worked together on other cases and frequently refer to each other, she to me when her client needs a mediator and me to her when my client needs a litigator ready to go to trial. When handing off clients to another professional, it’s particularly comforting to know that they will be in good hands and will actually get the kind of representation that they need. With Marcia, I always trust that."